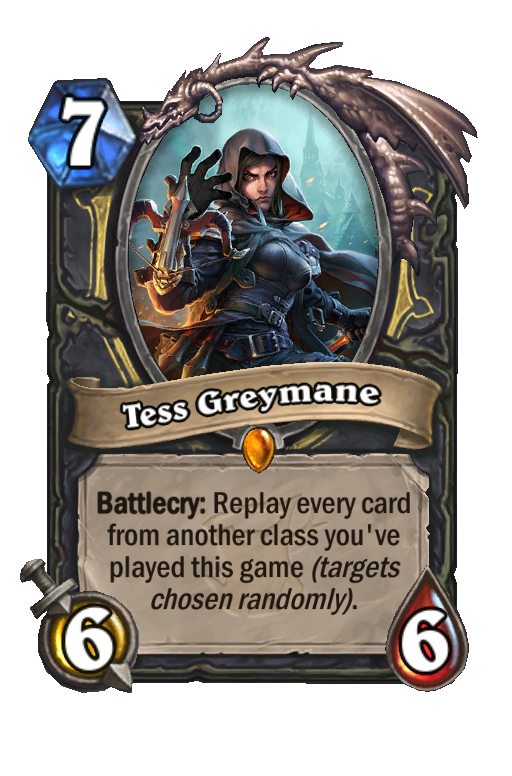 Rise of Shadows is Hearthstone’s latest expansion - this week I hosted a private pre-release party to open my packs early and play with the cards. 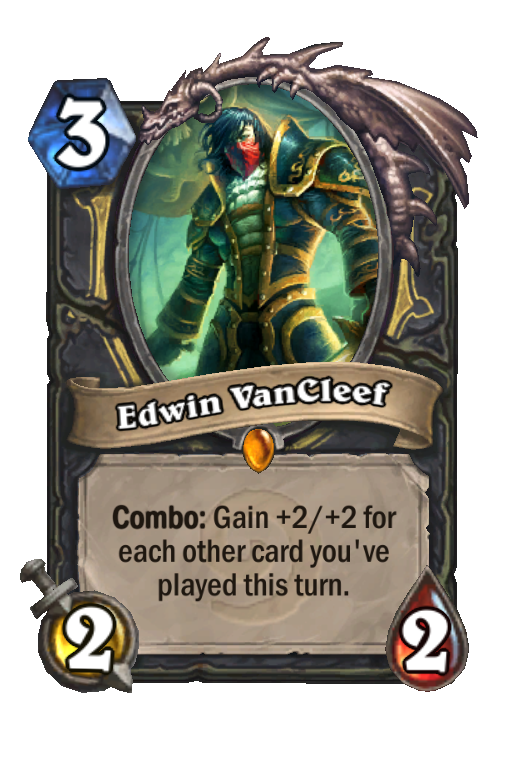 Having pre-ordered both bundles I had 131 packs to open on the day 1. 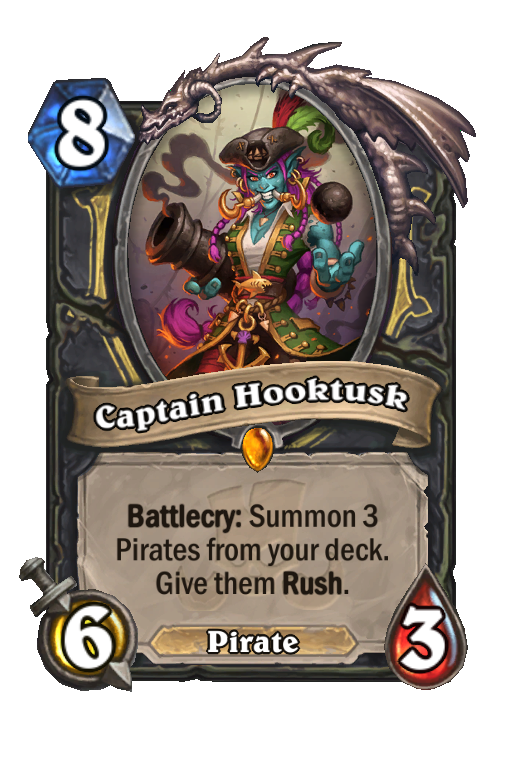 Although I set aside a lot of gold for RoS pack purchase won’t be open until the expansion goes live, and the same goes for crafting cards and pre-order/expansion launch bonuses. 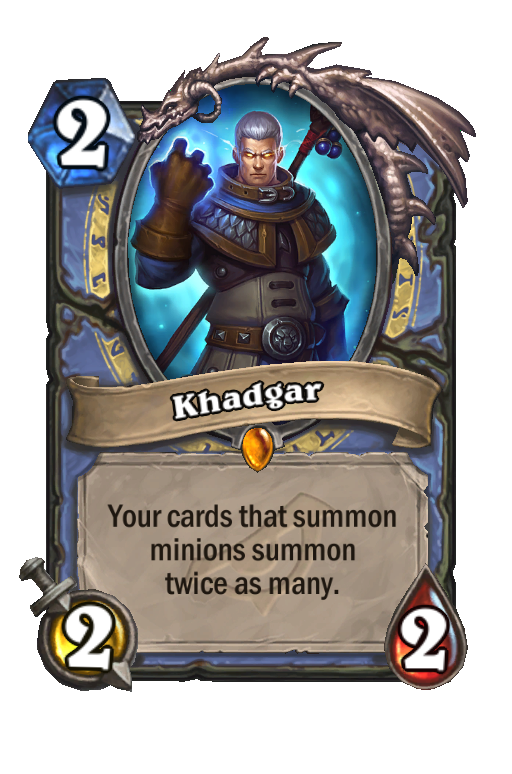 I was lucky2 and opened 10 legendary cards. 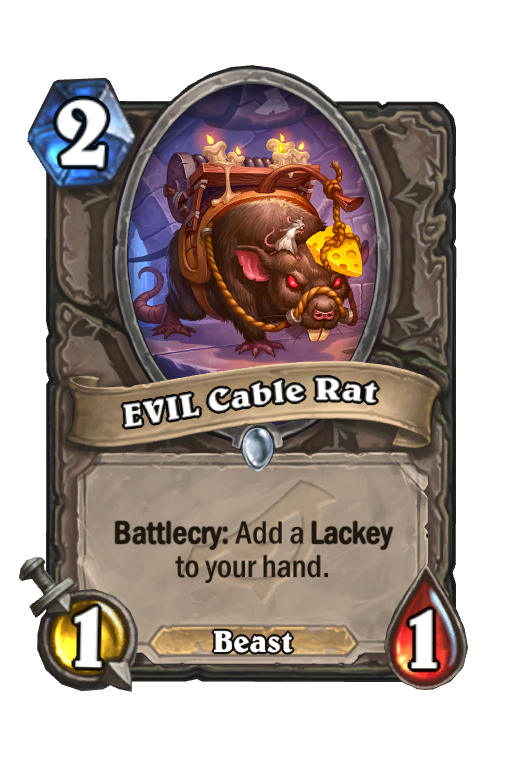 Overall I pretty pleased with my haul! 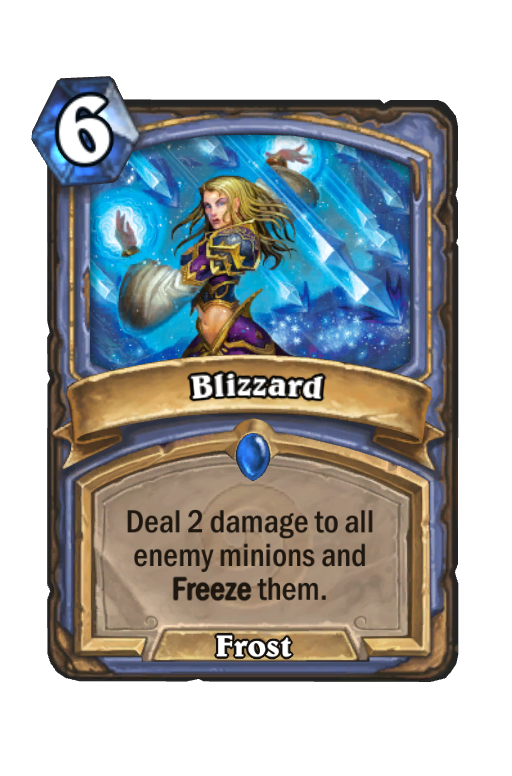 I was keen to get building decks and start playing with the cards but unfortunately Blizzard only offer a ‘Any class. 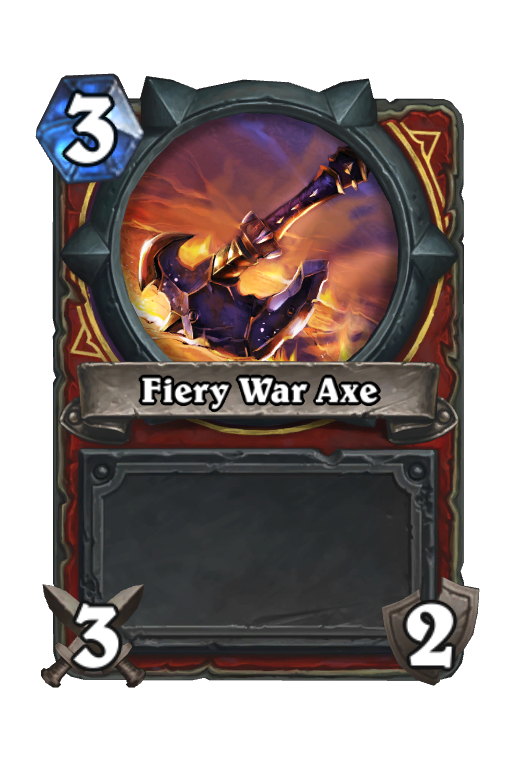 As many cards as you want.’ mode at pre-releases which is far removed from standard! 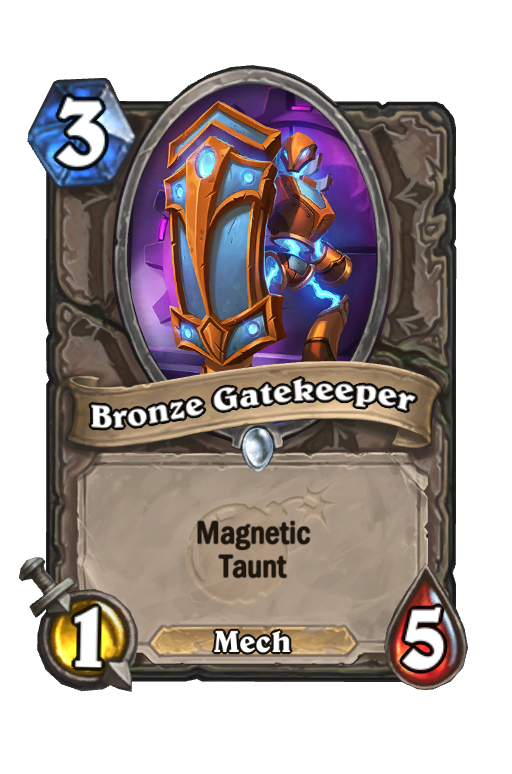 Despite that I played a few games of the format during which I had plenty of fun loading up decks with 11 copies of Bronze Herald! 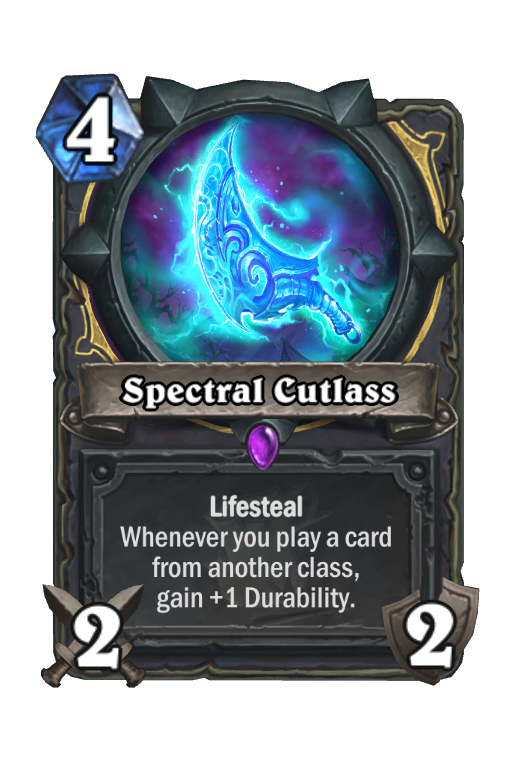 Whilst I opened a good portion of the set, most of the legendaries I opened weren’t cards I was looking to build around (save from Hagatha), that said I’m pretty stoked with my haul. 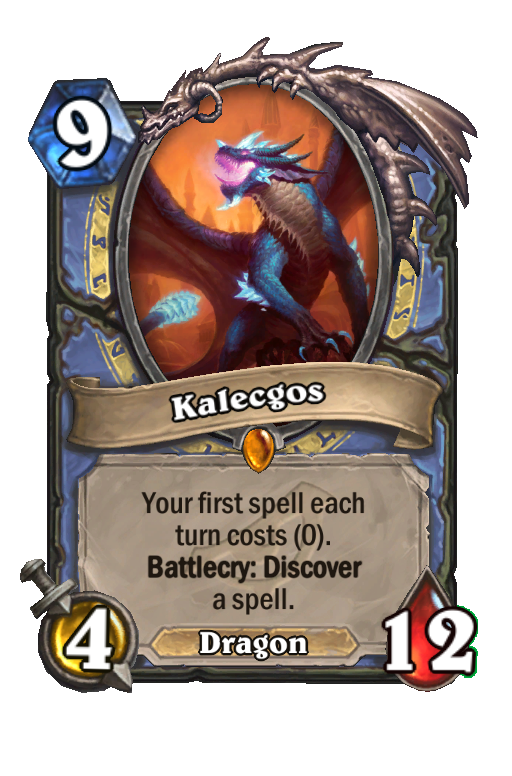 At the moment Stalladris, Elysiana, and Kalecgos are looking like some of the stronger cards from the set. 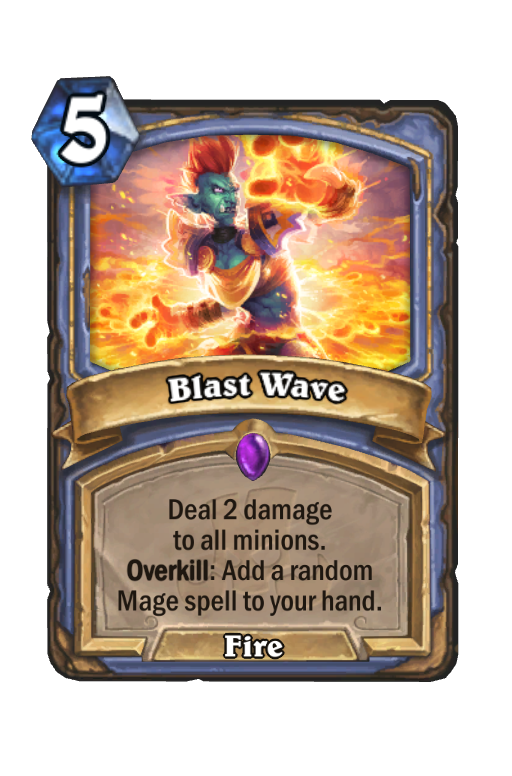 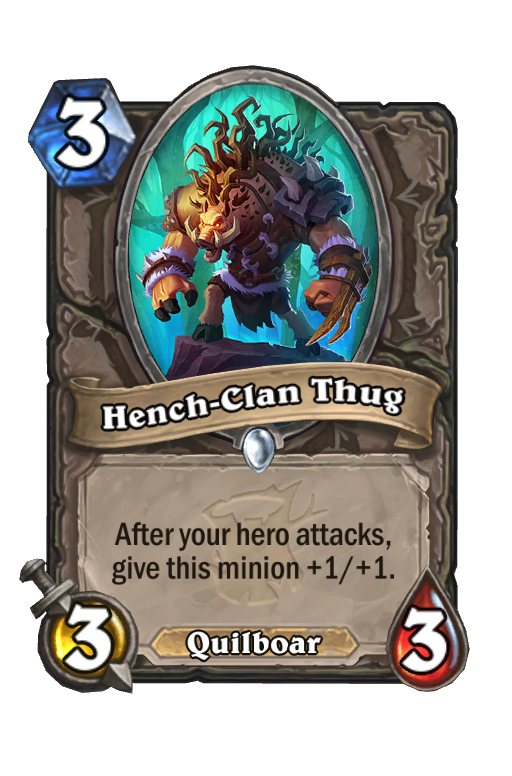 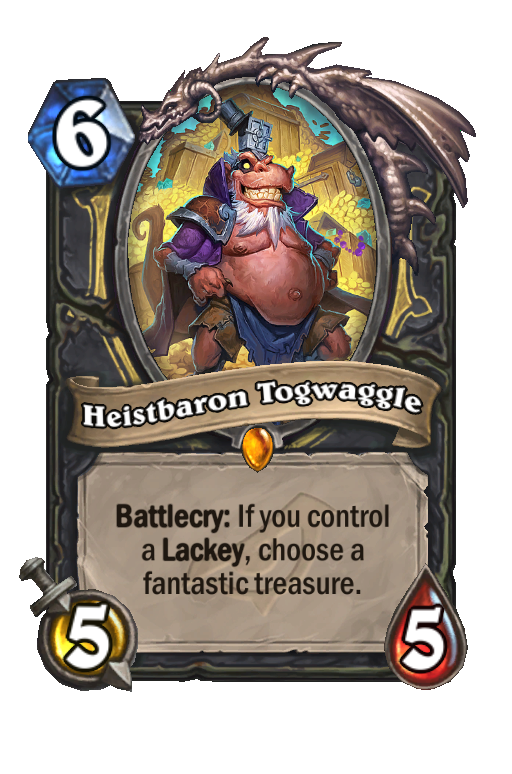 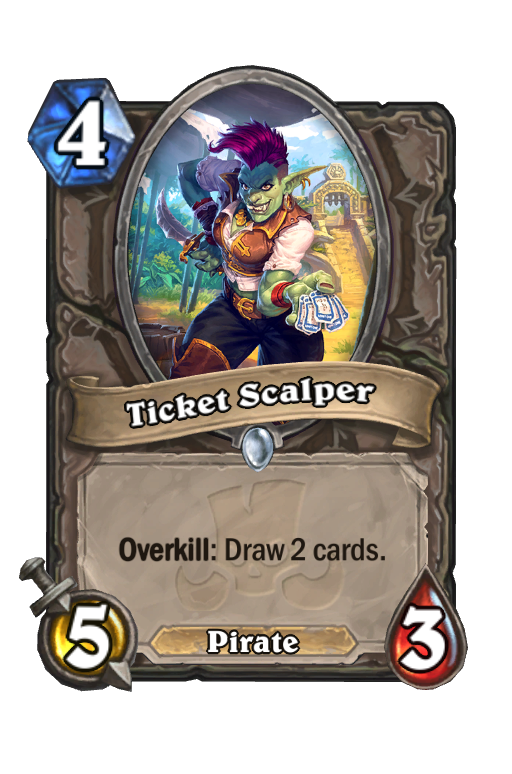 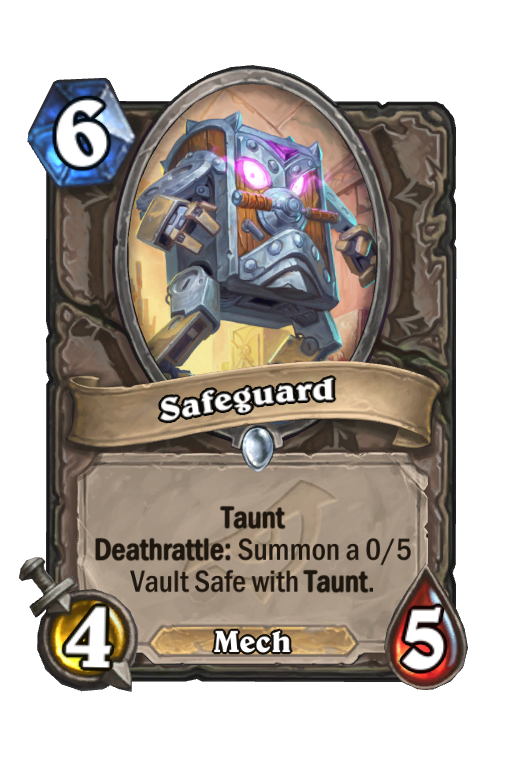 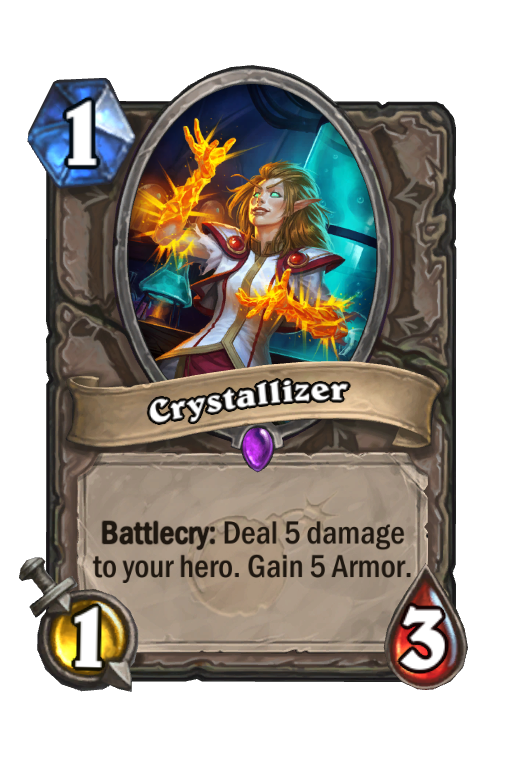 I’m keen to see how effective Heistbaron Toggwaggle, Blastmaster Boom, and Madame Lazul are, none of them seem to be auto-crafts but are intriguing cards that could be meta-shaping. 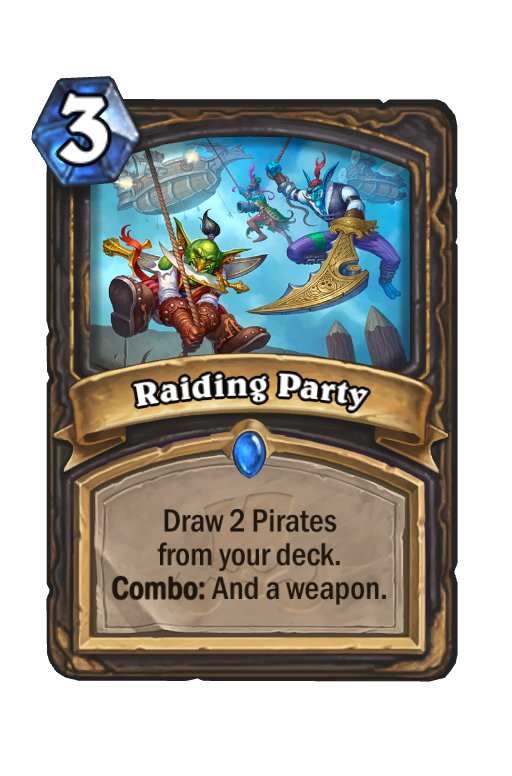 Here are a few decks I’m interested in trying in the first few days of the expansion. 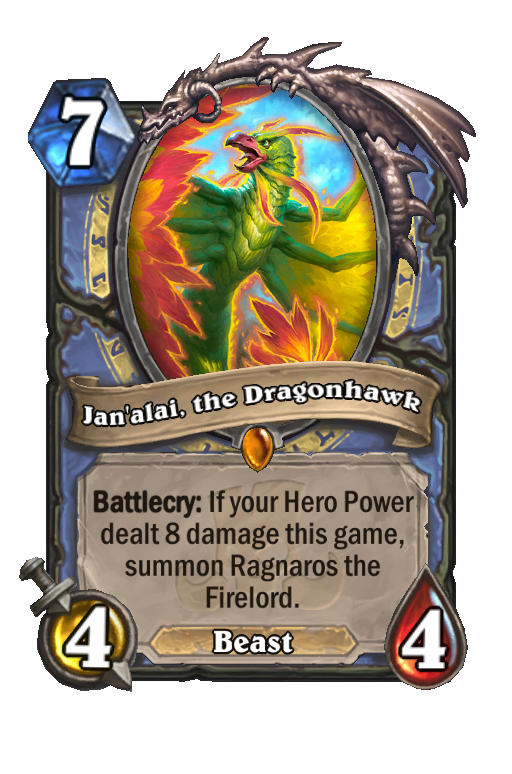 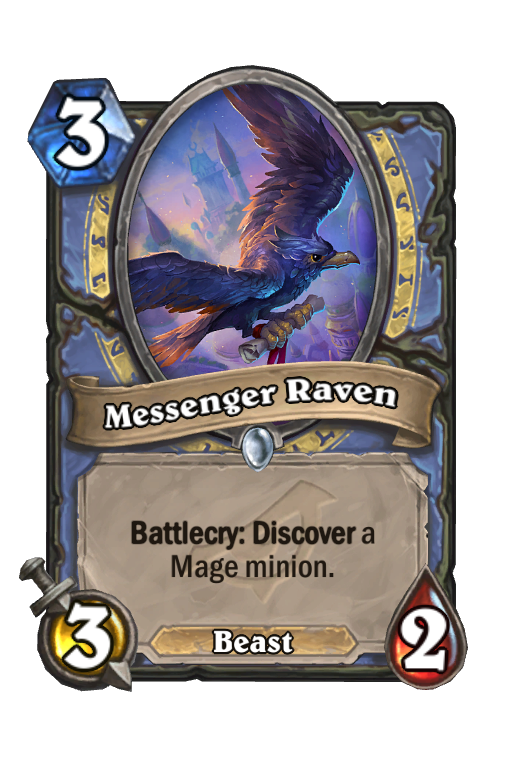 Mage really struggled last expansion but has a number of strong end-game threats in Kalecgos and Jan’alai, the Dragonhawk. 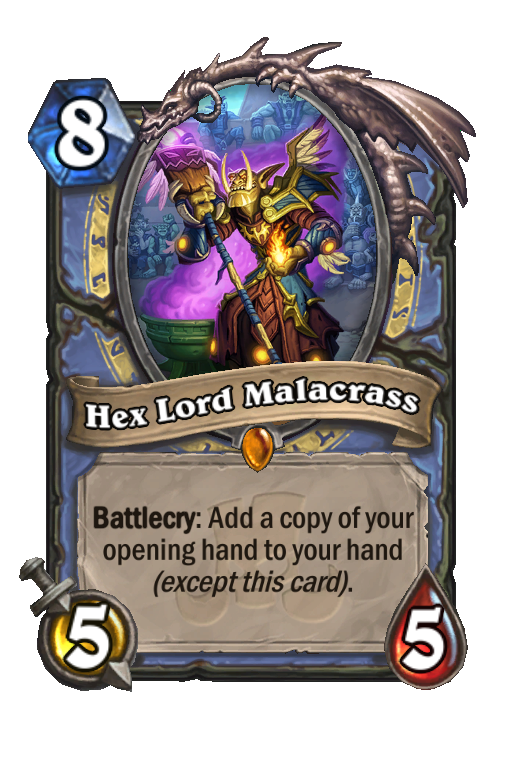 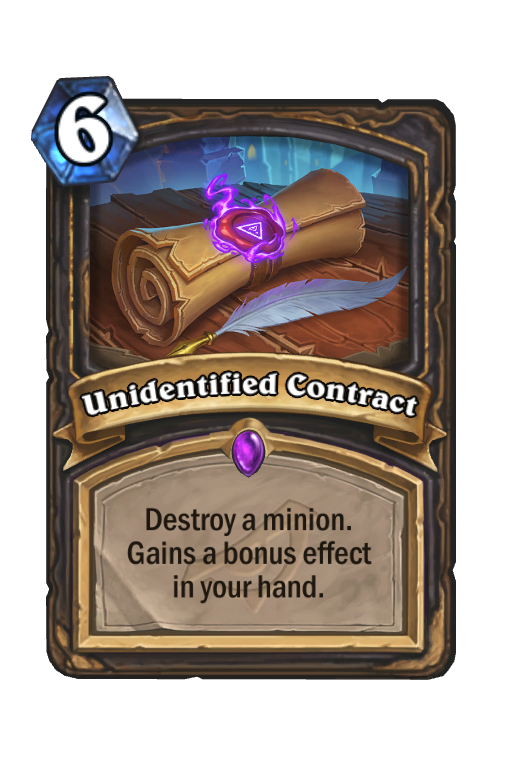 I think there’s a lot of potential for a control-oriented list that controls to the end game and generates large amounts of value with cards like Hex Lord Malacrass and Kalecgos. 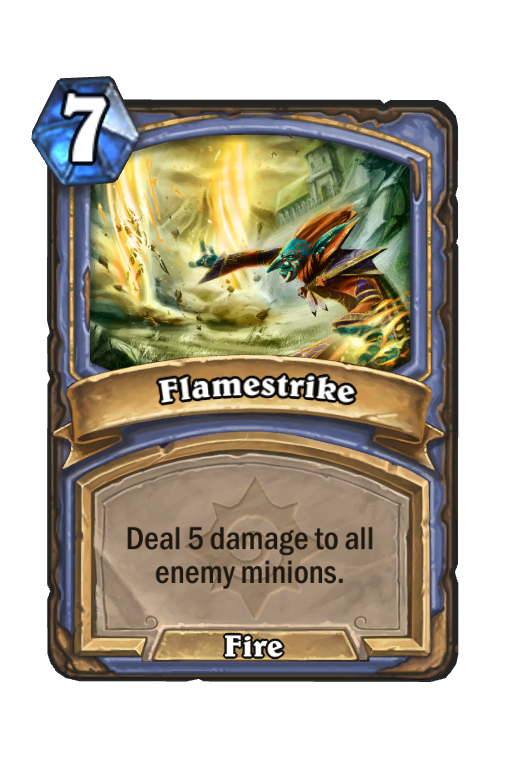 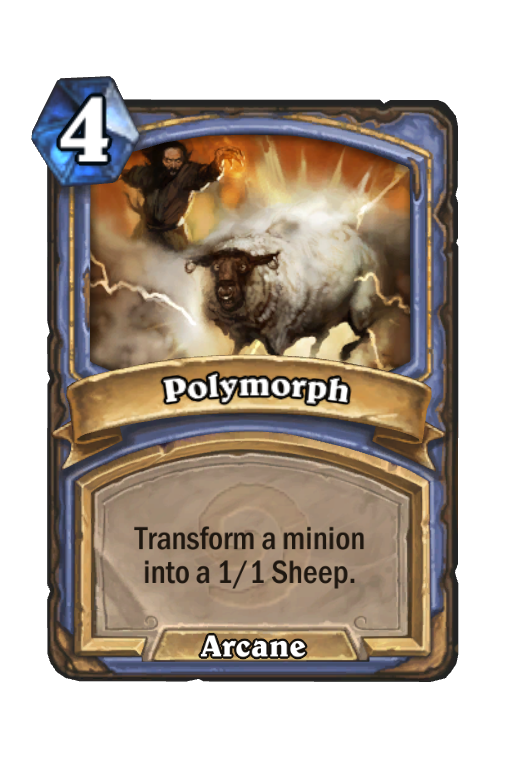 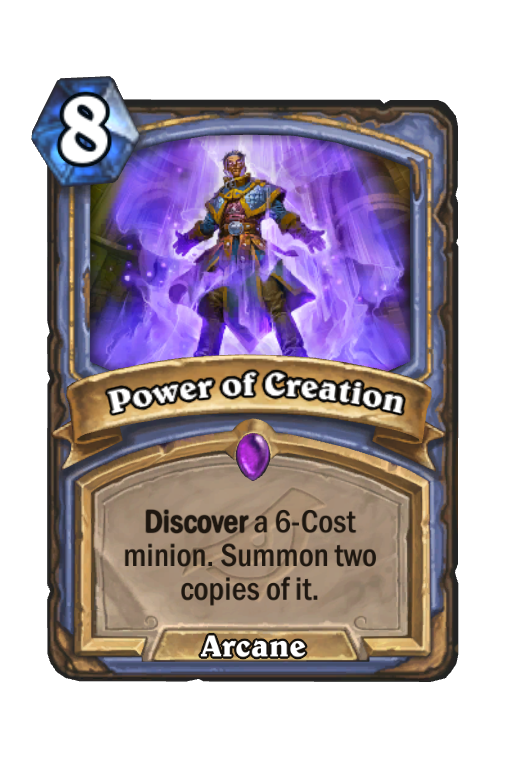 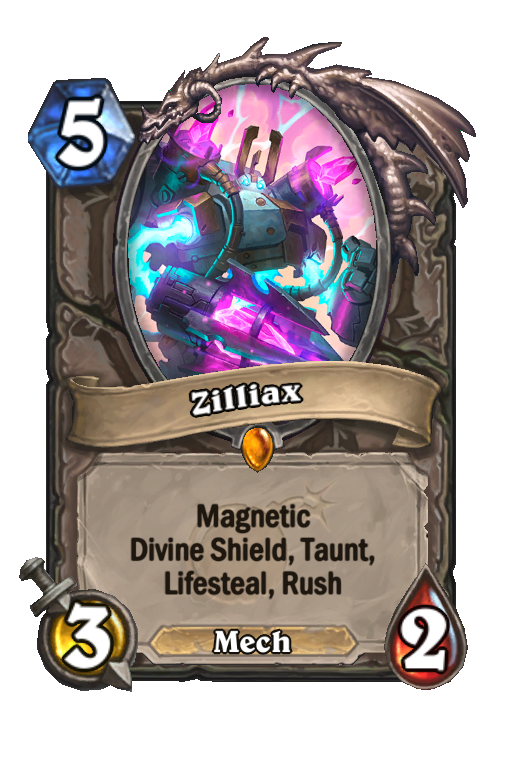 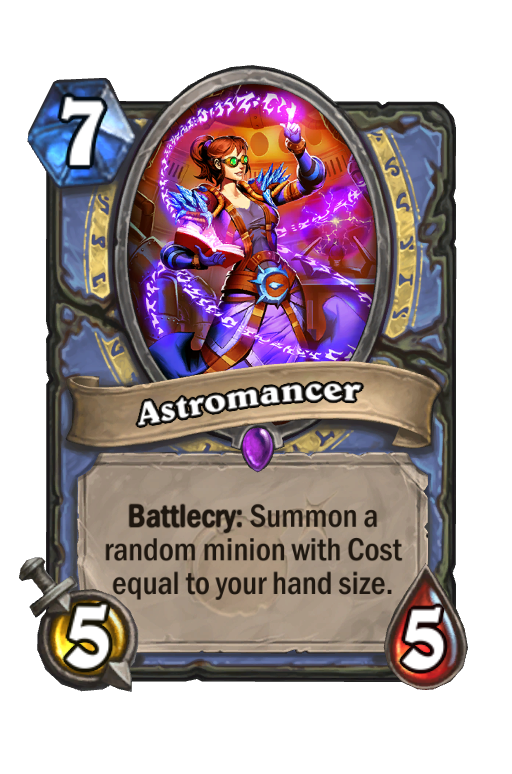 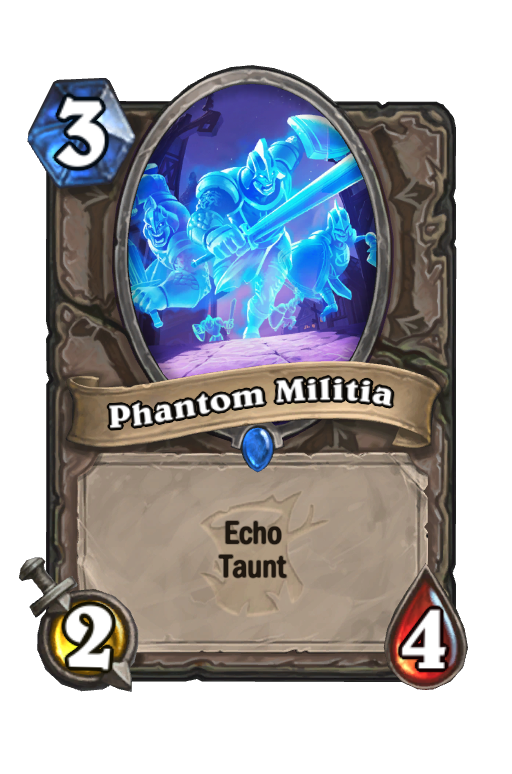 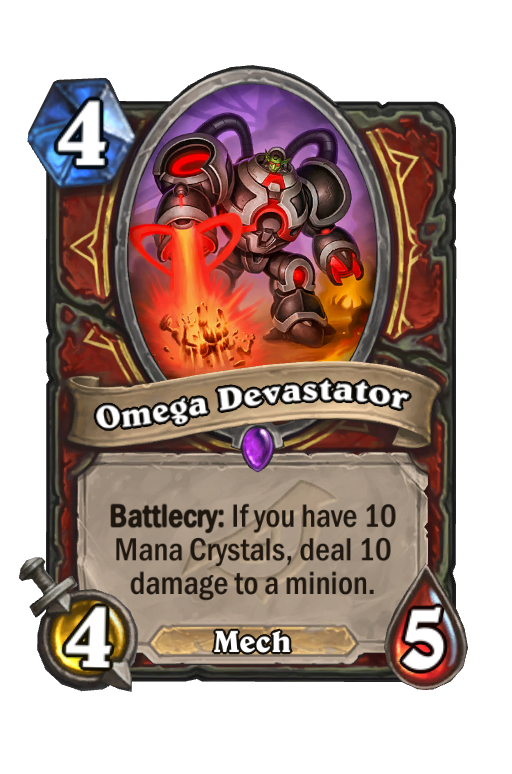 It also has big threat potential with Khadgar and Astromancer/Power of Creation. 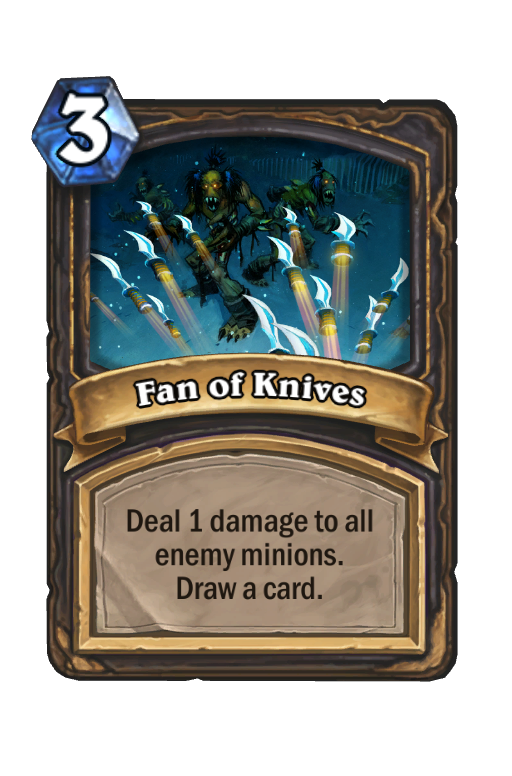 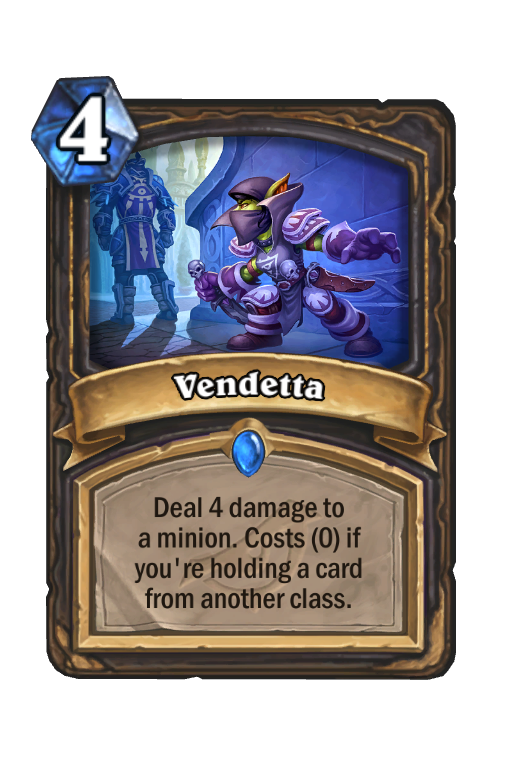 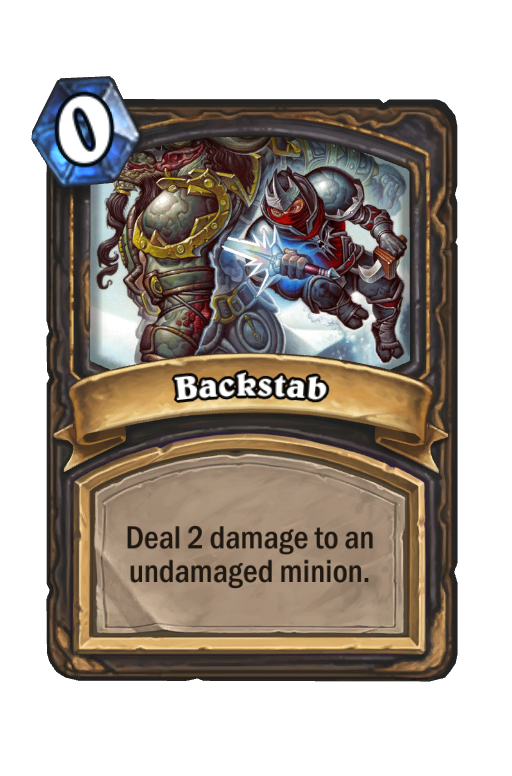 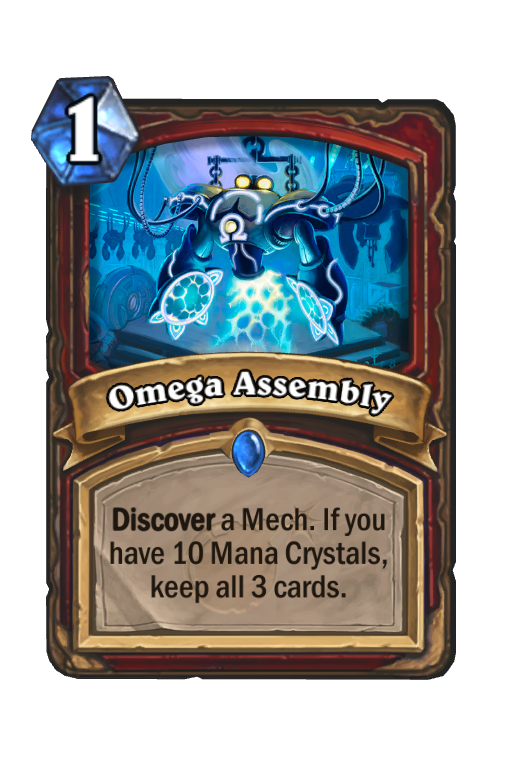 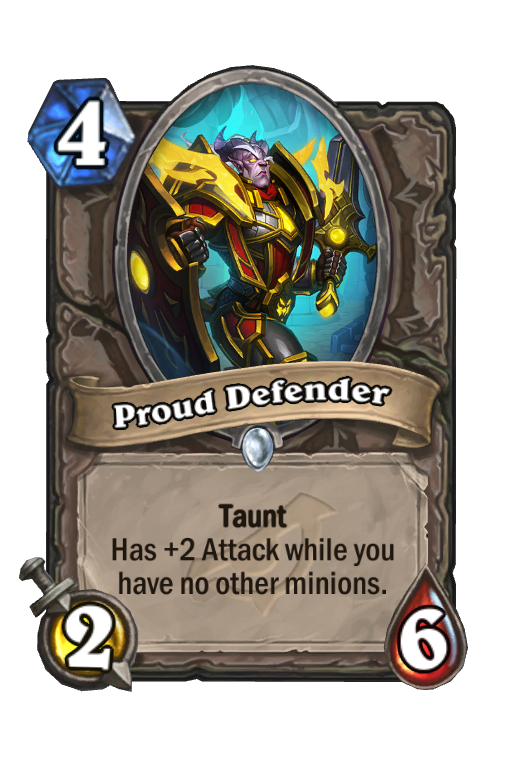 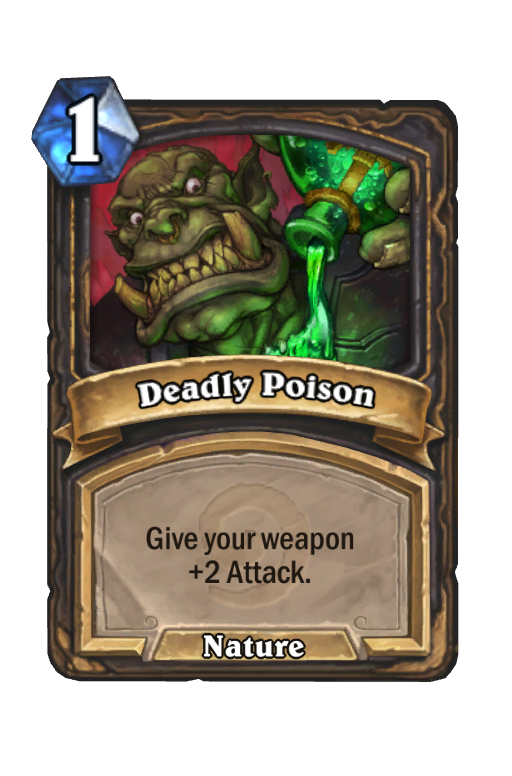 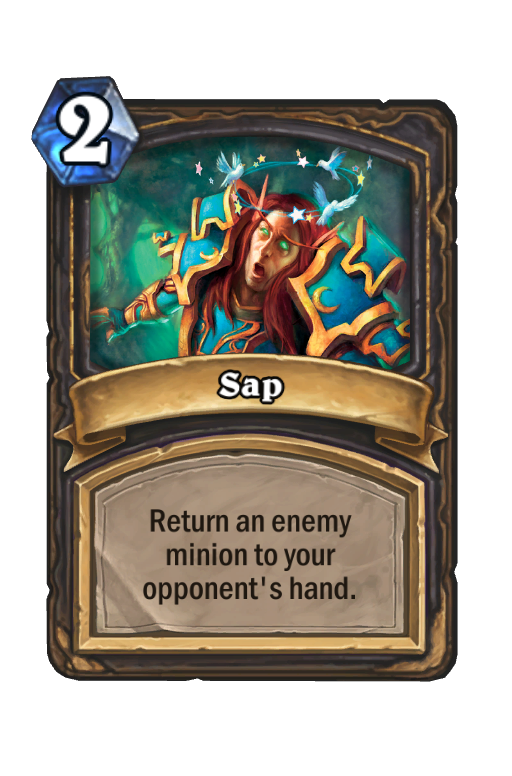 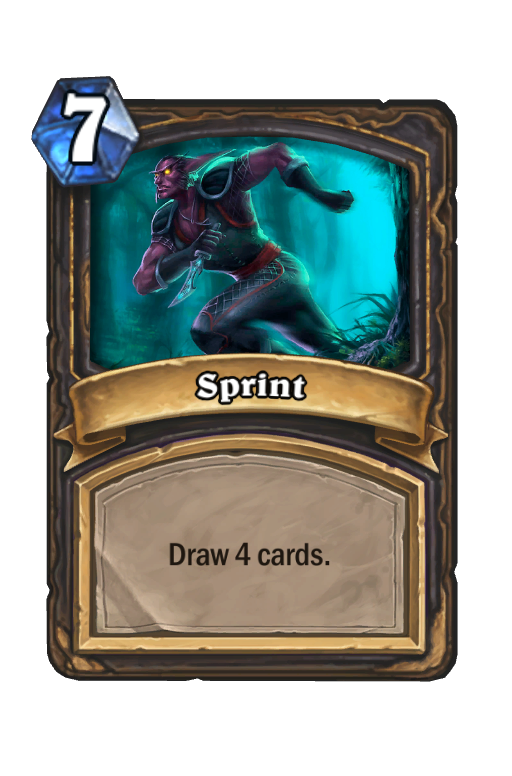 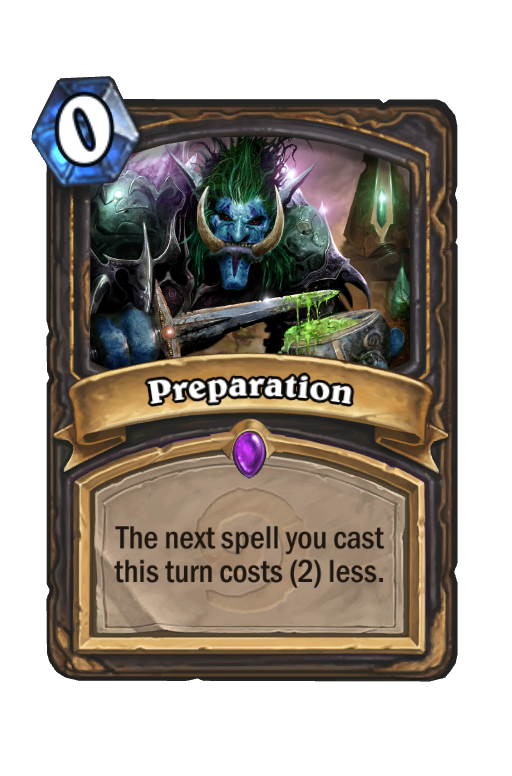 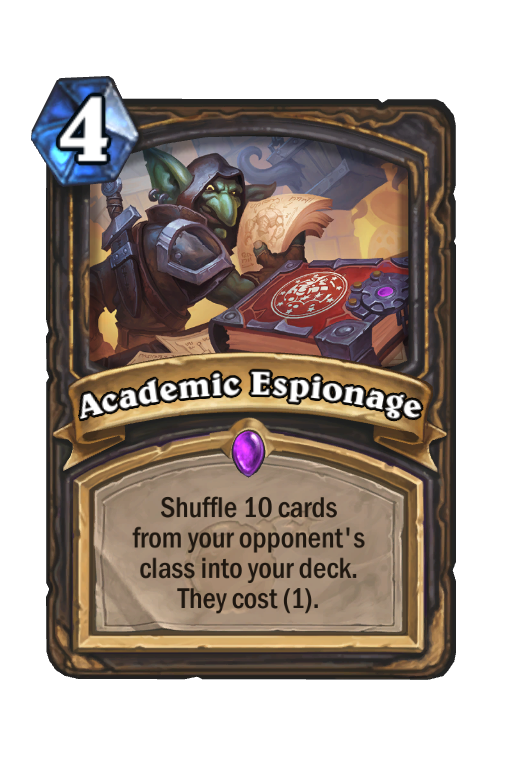 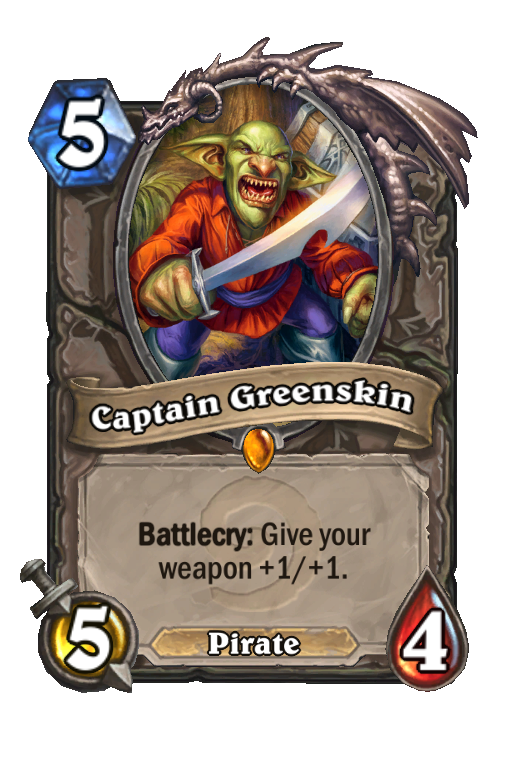 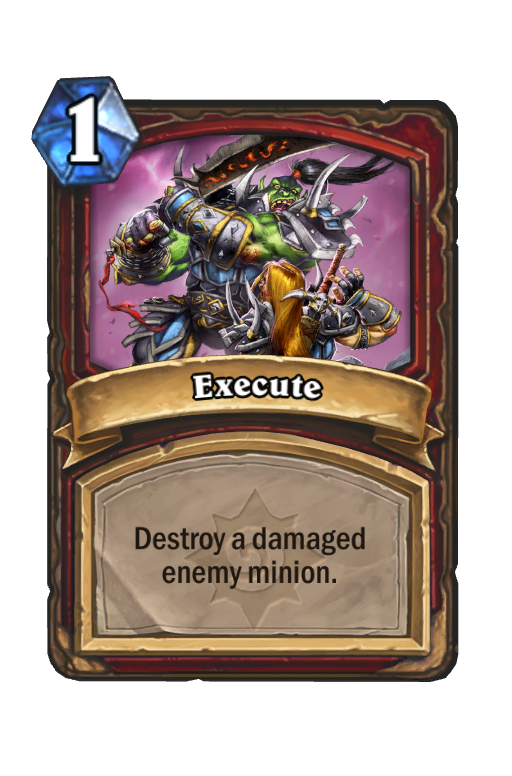 Rogue looks like it’s been given some insane tools this expansion and academic espionage was already an incredibly powerful card. 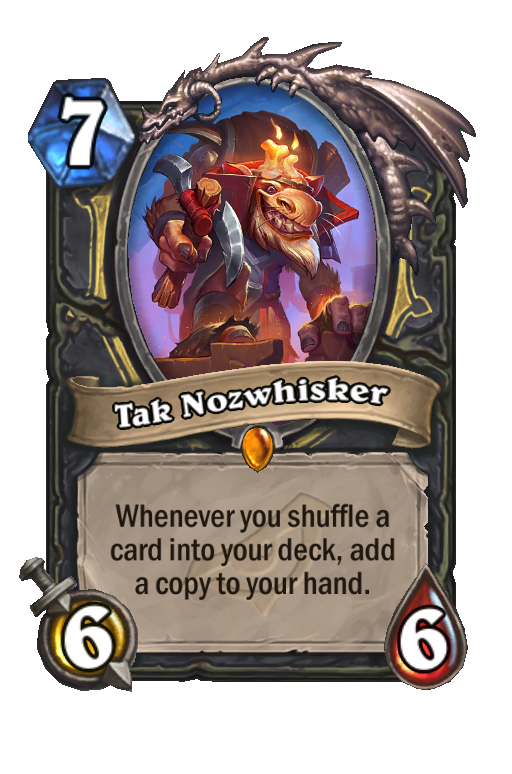 This deck already existed before the Year of the Dragon but Tak Nozwhisker and Vendetta make it far stronger. 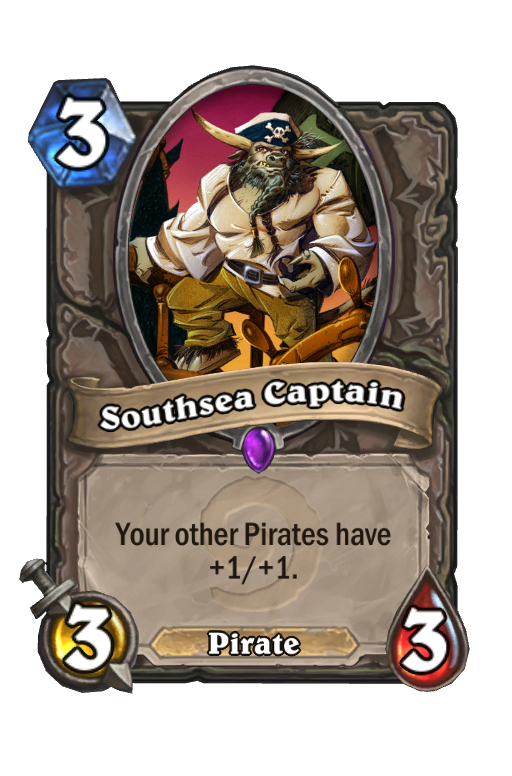 There’s potentially room here to drop the pirate package and go greedier with Face Collector, Spirit of the Shark, etc. 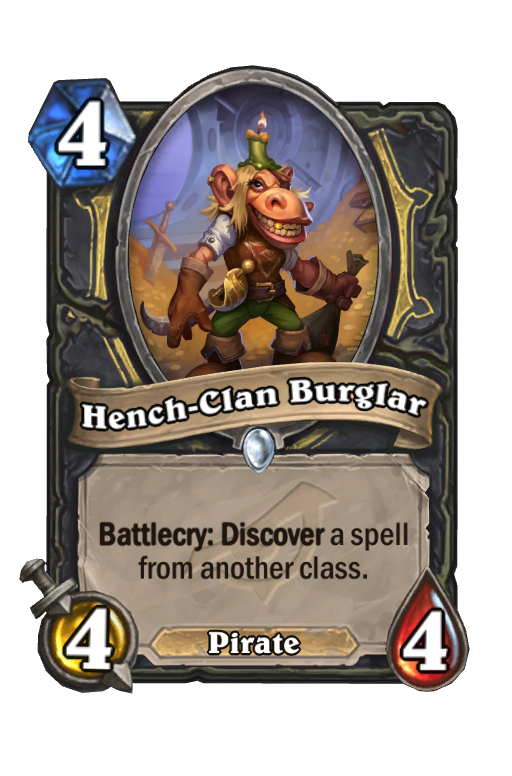 This is a slightly less refined rogue deck that includes Heistbaron Toggwaggle, it keeps the basic pirate shell and attempts to fit in lackeys and Heistbaron to generate massive value. 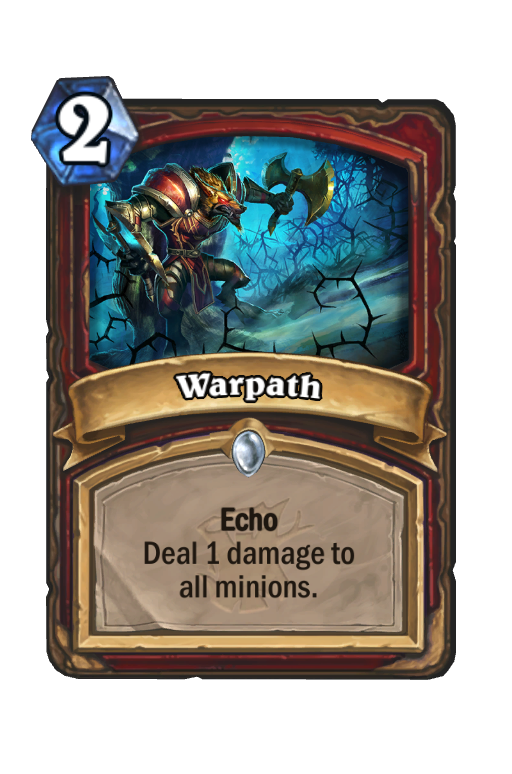 Warrior has always been my favourite class 3 and it seems to me like there are plenty of directions warrior can go in. 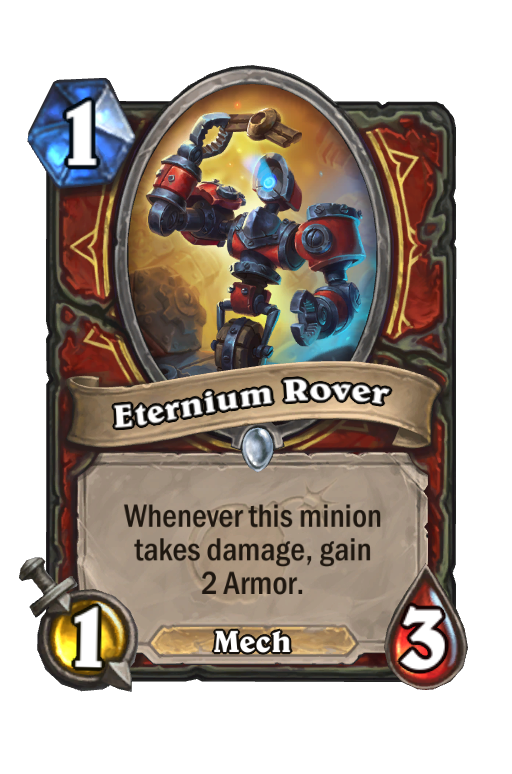 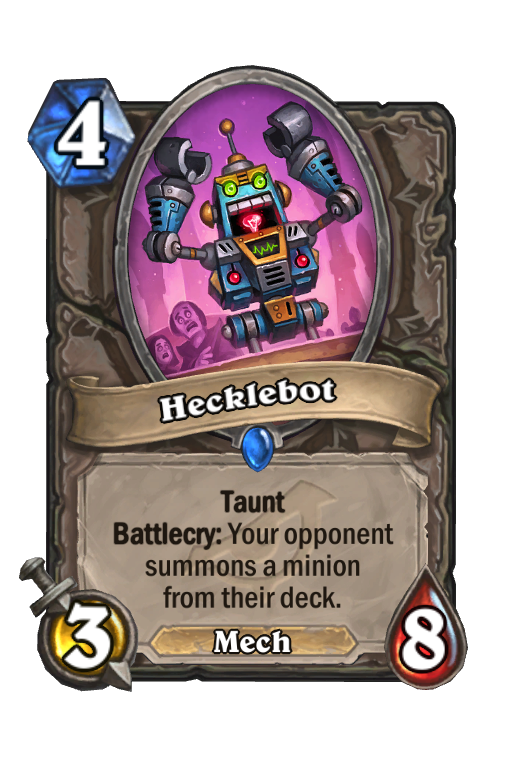 A tempo oriented rush deck, a control mech-bomb archetype, a grindy control dragon deck, or a Mecha’thun combo deck. 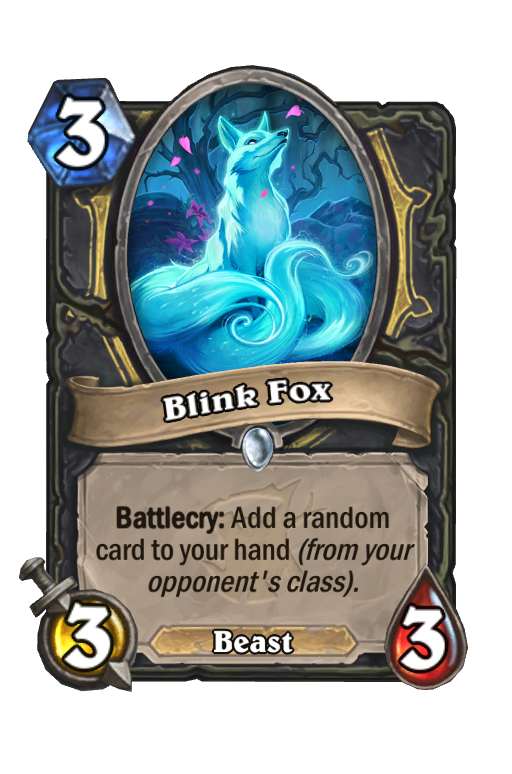 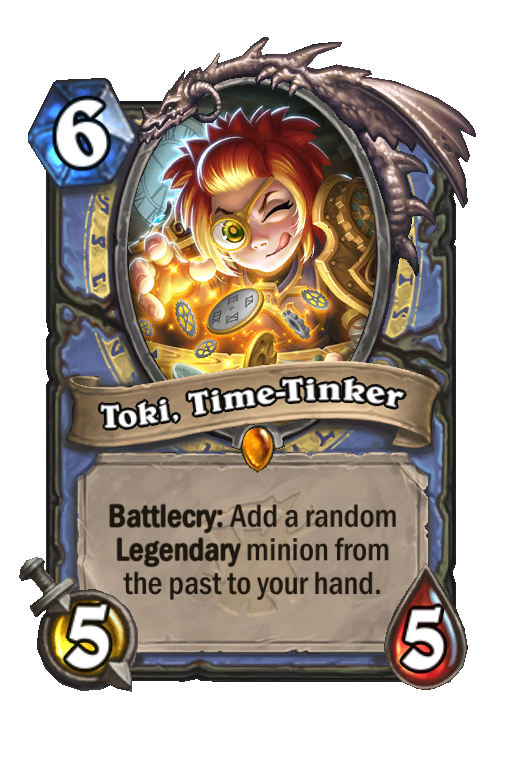 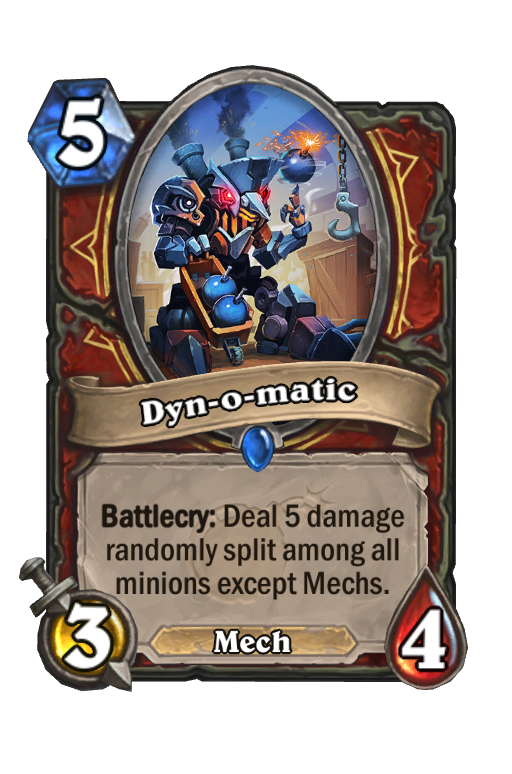 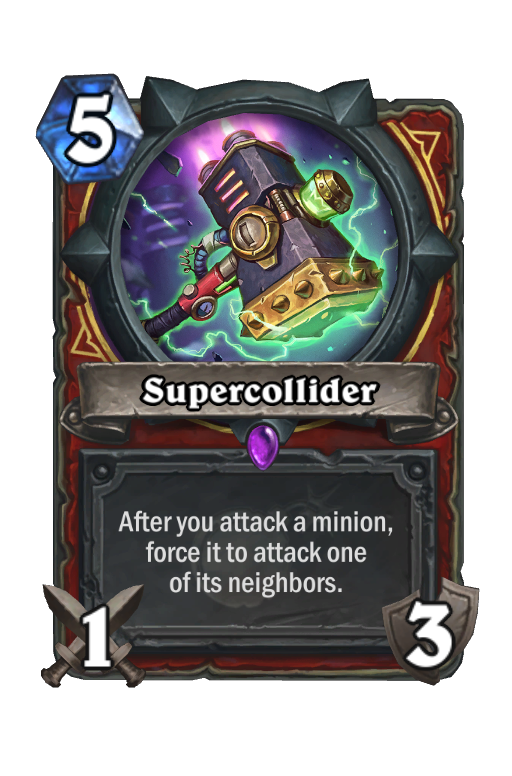 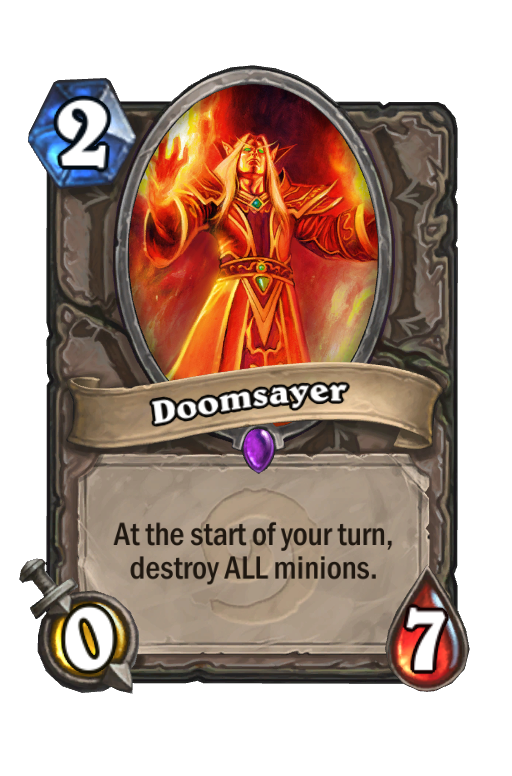 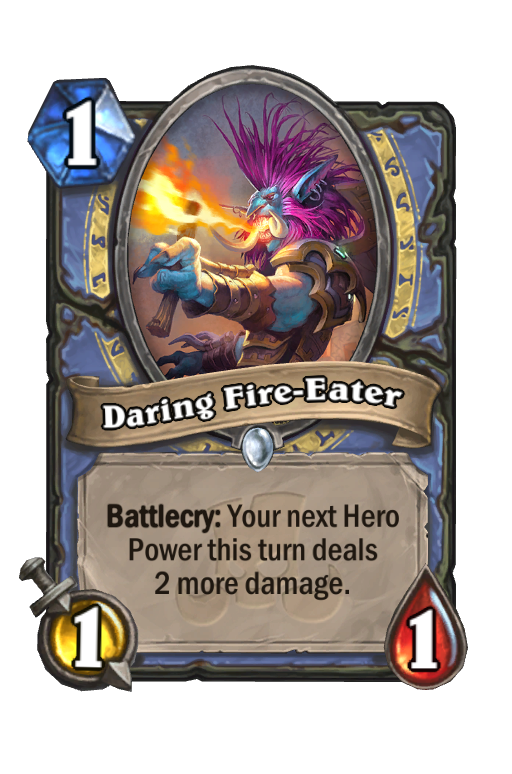 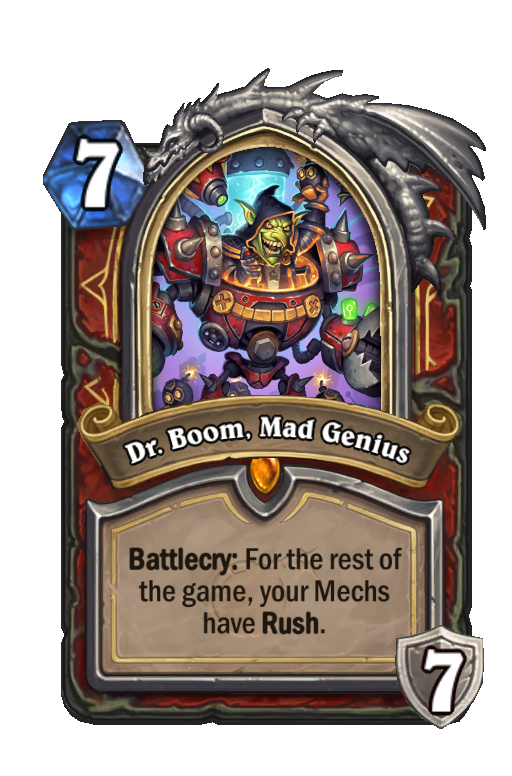 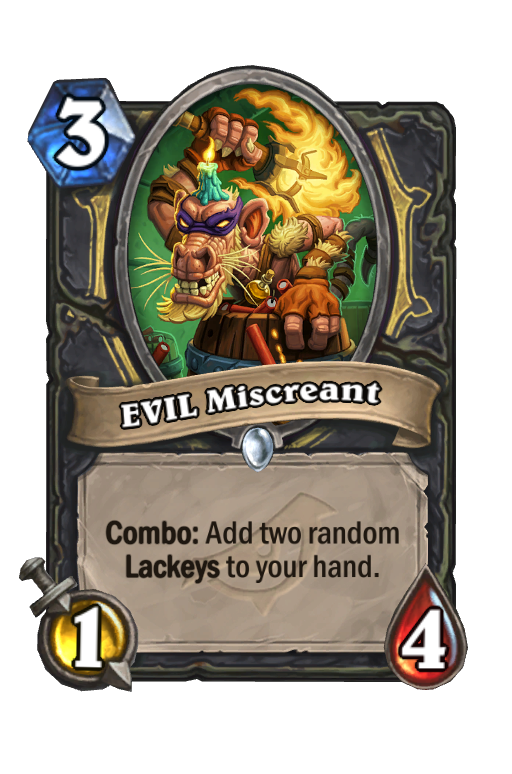 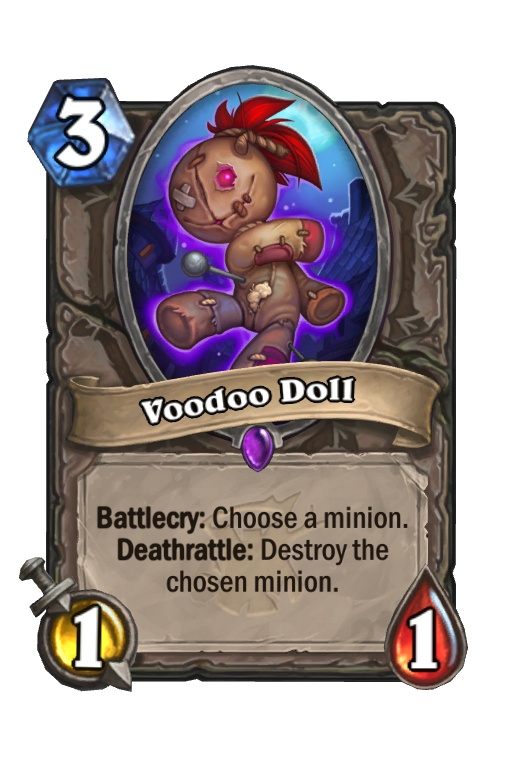 It’s definitely going to hurt losing Baku, the Mooneater but Dr. Boom, Mad Genius is one of the three hero cards left in the game and that kind of value turn on turn is hard to beat. 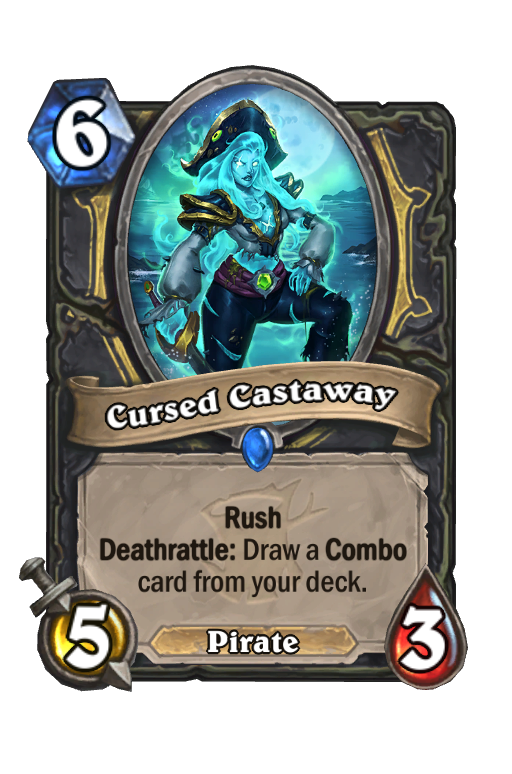 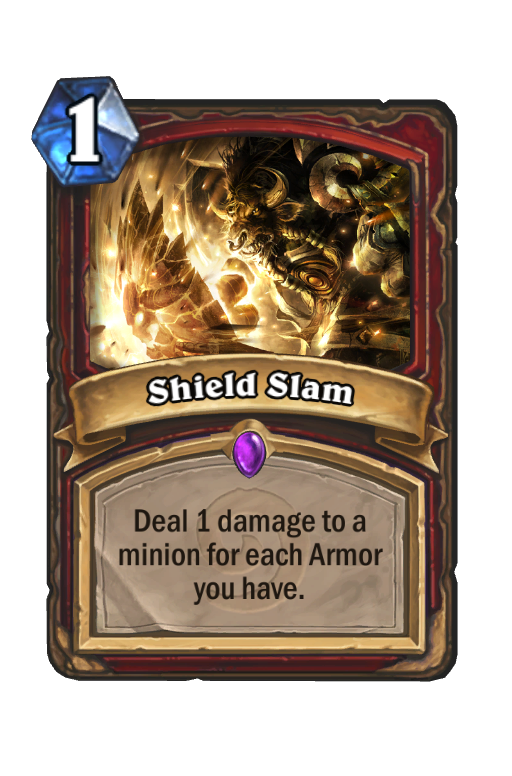 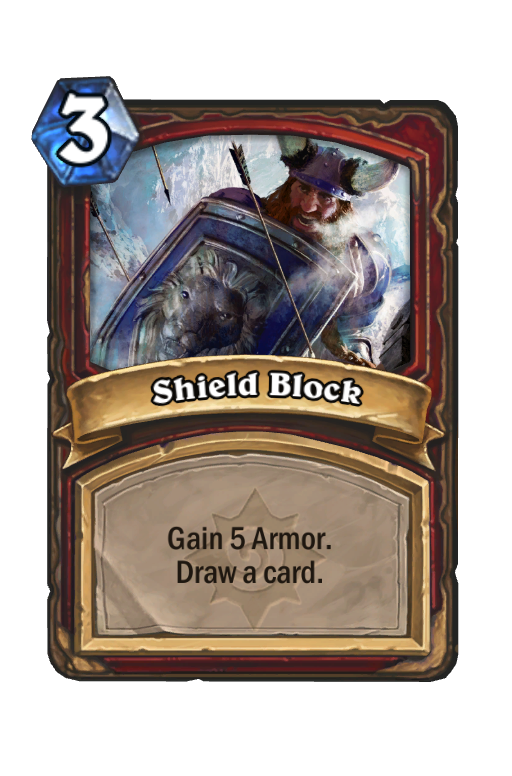 This basic shell looks like a good starting point for a basic control deck. 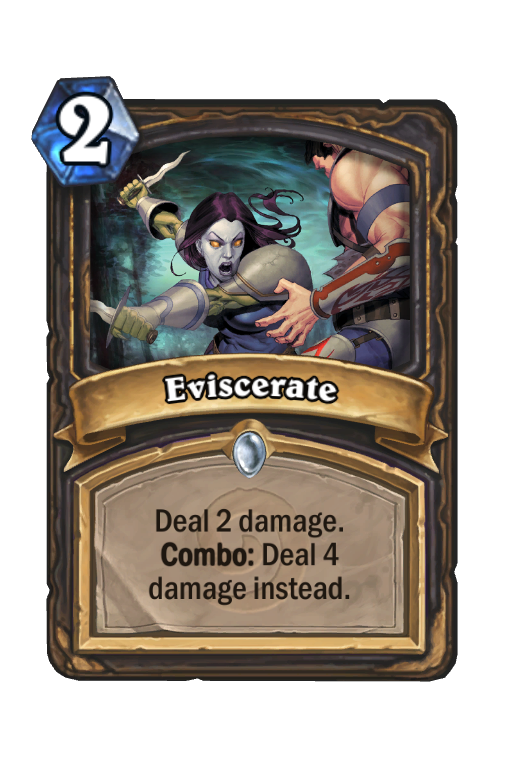 It may need Elysiana added for additional value in fatigue.